Pinto beans and black beans differ noticeably in color, shape, and size, but they also differ in how they are cooked, nutritional value and how they are eaten. Black beans are black with a white centre when dry when dry and contain significantly fewer carbohydrates compared to pinto beans. 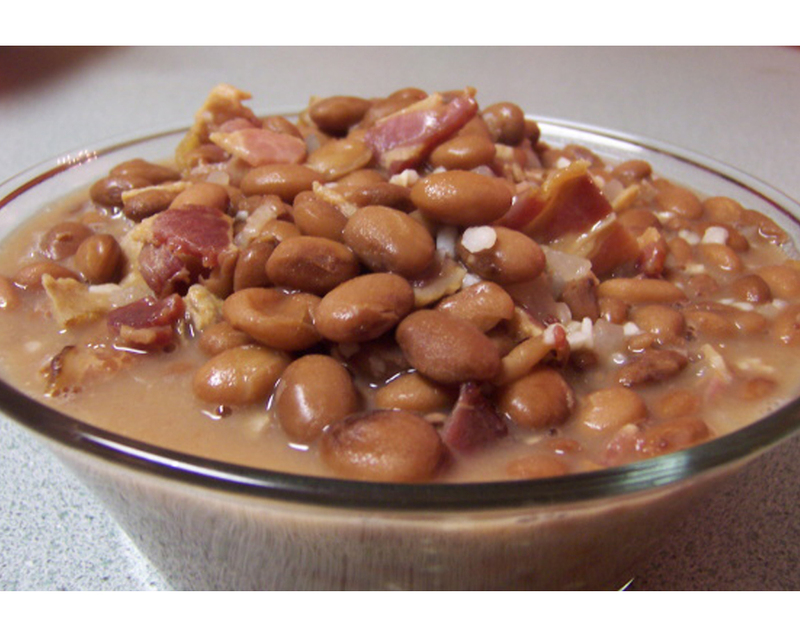 Pinto beans, on the other hand, are brown with creamy white flecks when dry; they turn pink when cooked. This comparison of pinto beans vs. black beans will help you understand their differences in detail. 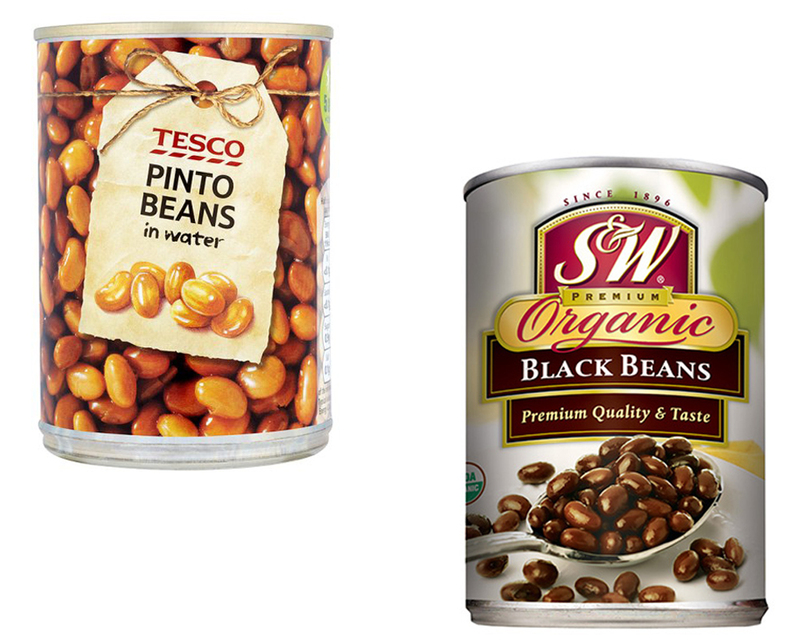 Black beans and pinto beans stack up, especially when it comes to nutrition. Both have a lot of fibre and protein. However, it is vital to keep in mind that pinto beans contain higher fat content and more carbohydrates than black bean mainly because they have high starch content. Pinto and black beans are virtually fat-free compared to other foods. When dry, both black and pinto beans require an hour of boiling for three cups. However, soaking the bens for about 8 hours before boiling them reduces the overall cooking time. Cooked pinto or black beans add bulk and flavour to any dish, from rice to salads and soup. The texture is the main distinction between the two varieties especially for people who want to experiment with cooking. 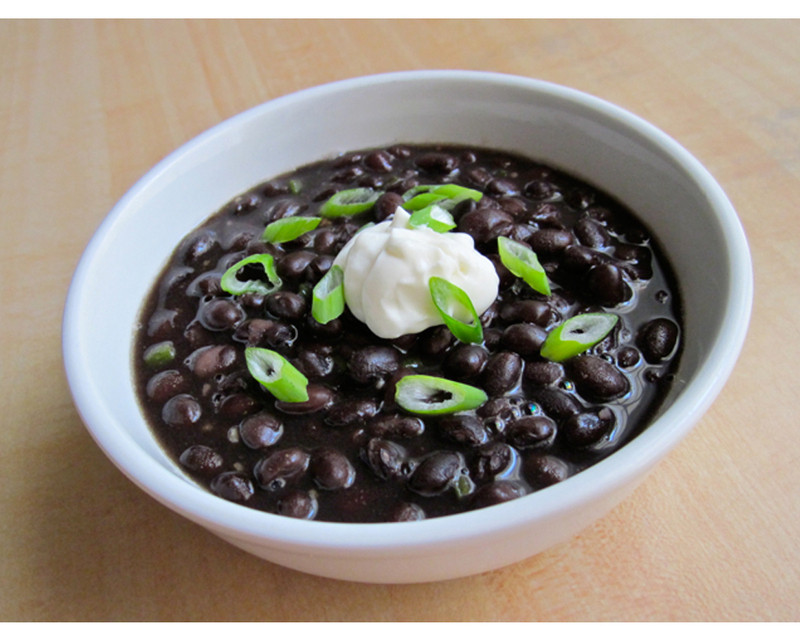 Black beans are smaller and have an al dente texture, which is the main reason why they are commonly used in soups. The firm texture ensures that they resist moisture, which turns other bean varieties mushy, and they can be cooked at high temperatures. Pinto beans, on the other hand, are great for mashing and their texture is similar to that of boiled potatoes. 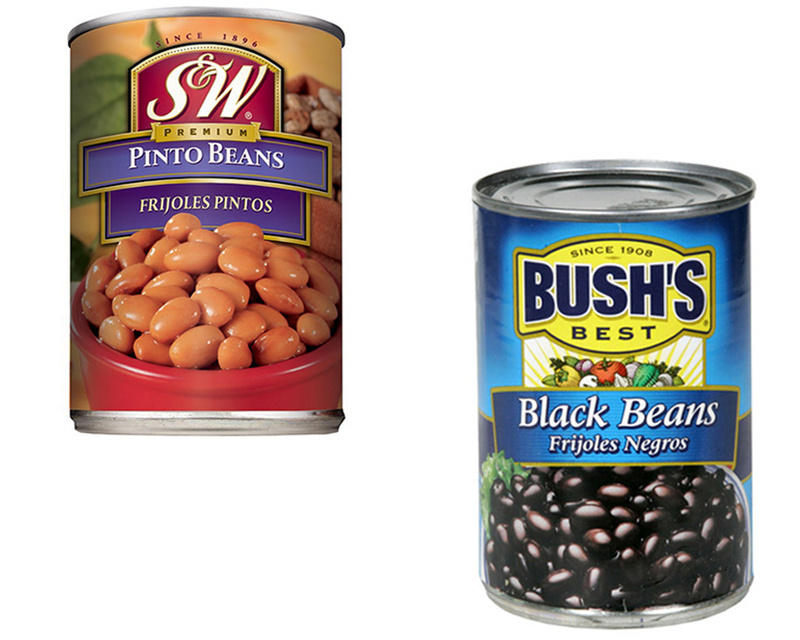 Although the comparison of pinto beans vs. black beans shows significant differences between the two varieties, both bean varieties are great depending on the intended use. However, both contain a chemical known as purines and research shows that purines can cause an excess of uric acid in some people, which can lead to the formation of kidney stones and gout.